** Fuel efficiency is based on EPA estimates for the 2009 model year.  Hello, I would like more information about the 2009 Chevrolet Silverado 1500, stock# 8174J. 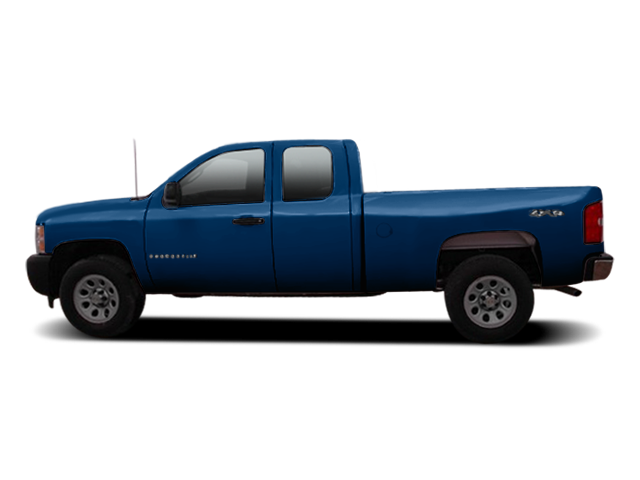 Hello, I would like to see more pictures of the 2009 Chevrolet Silverado 1500, stock# 8174J.